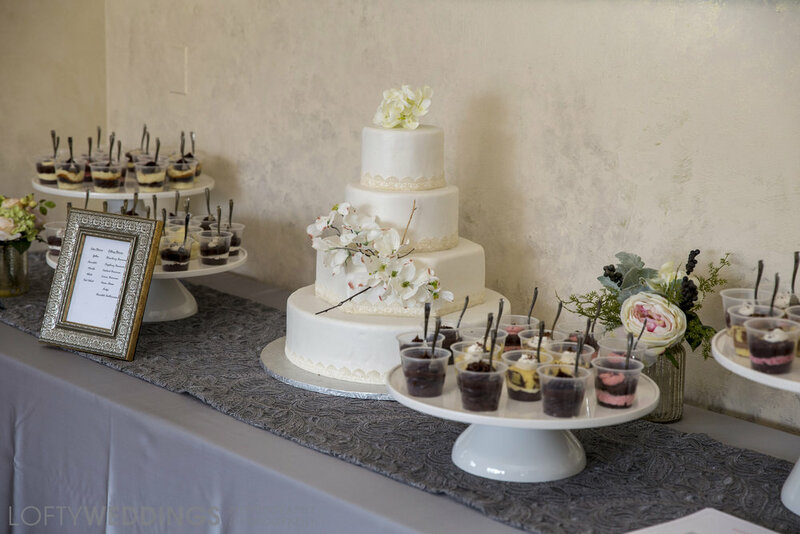 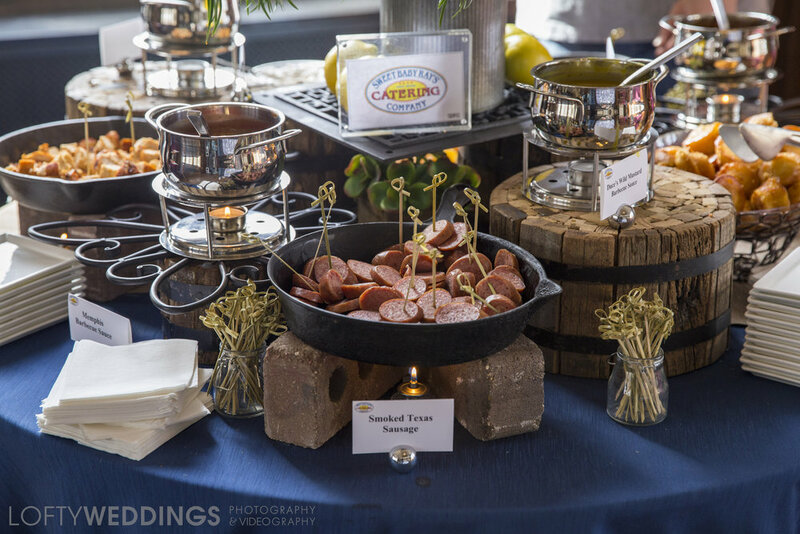 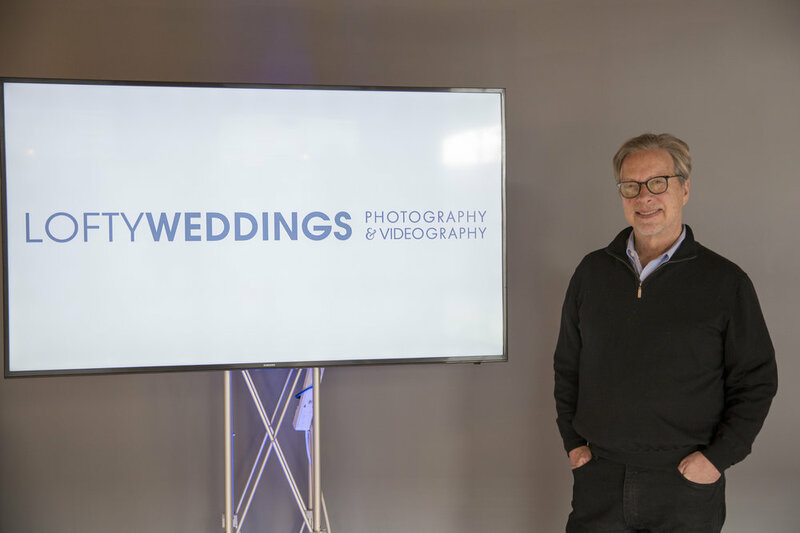 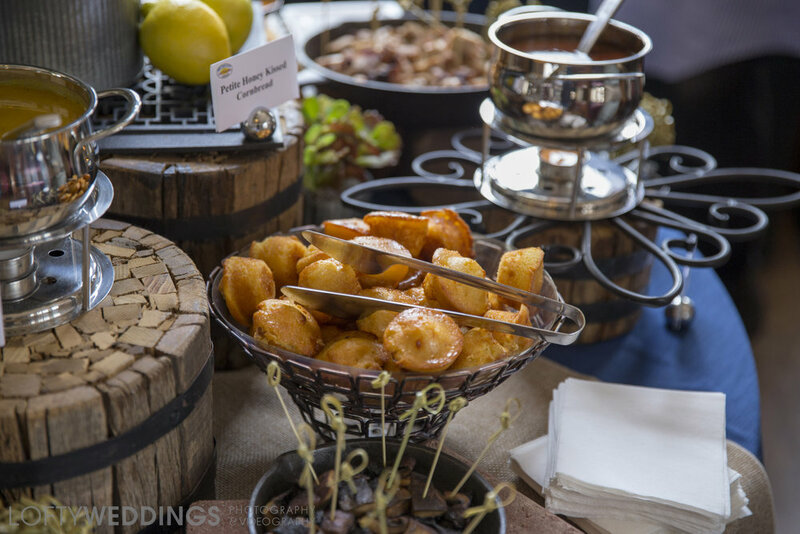 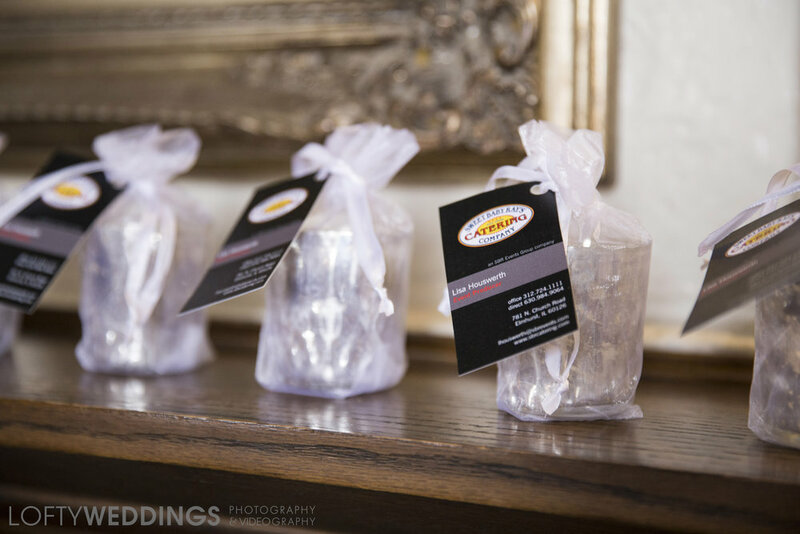 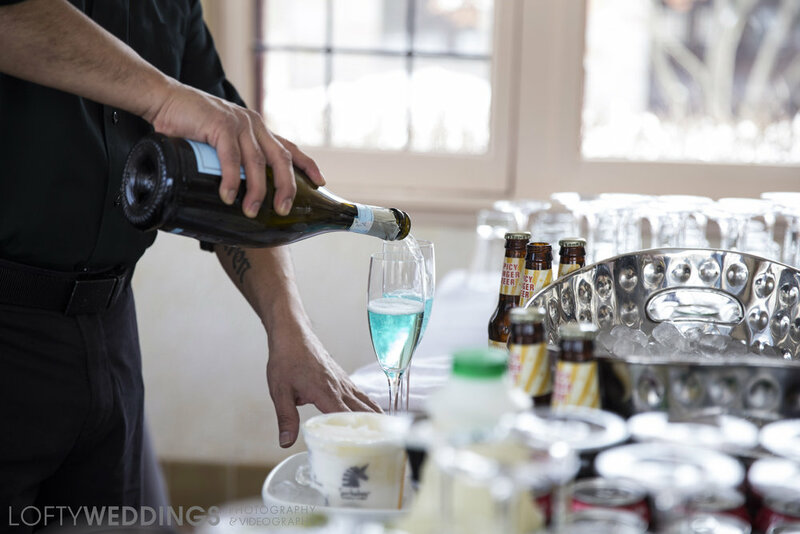 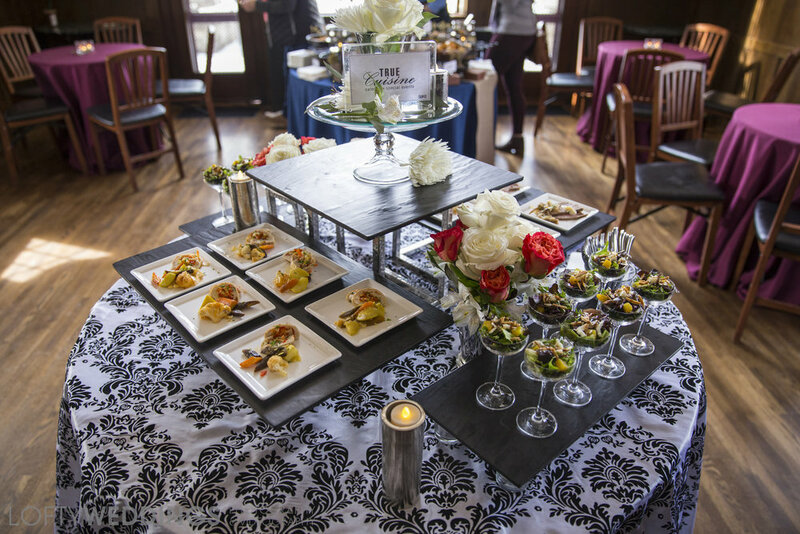 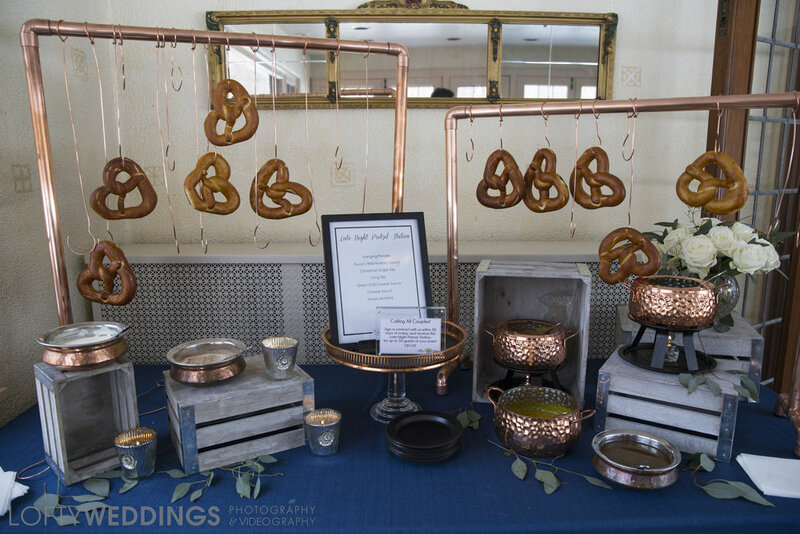 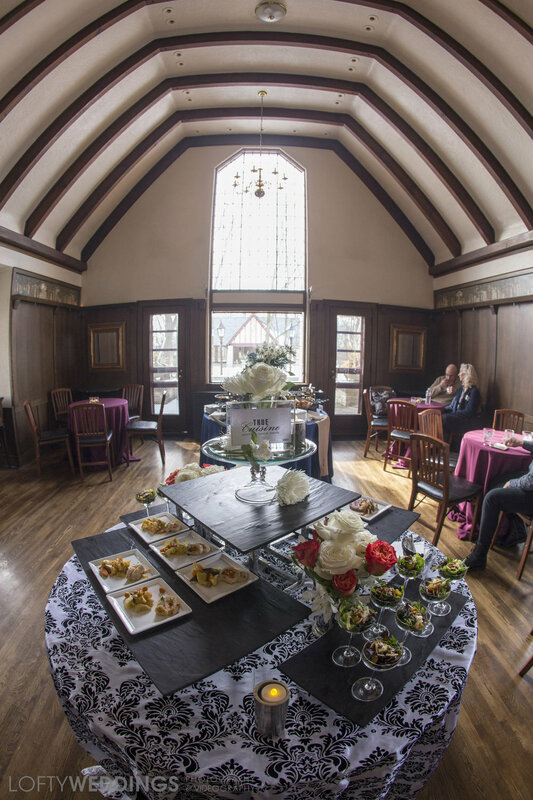 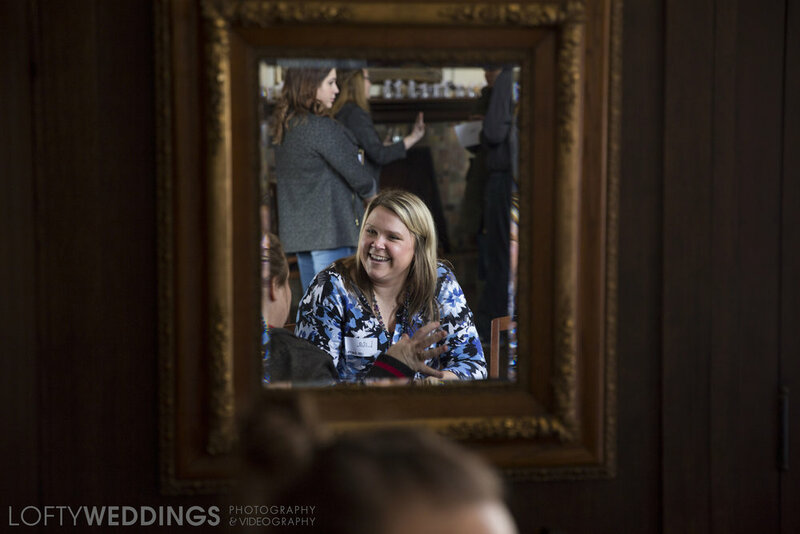 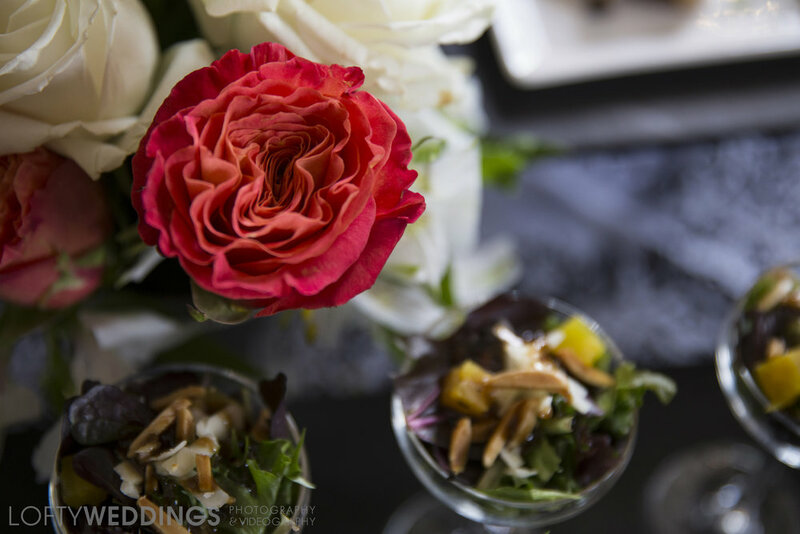 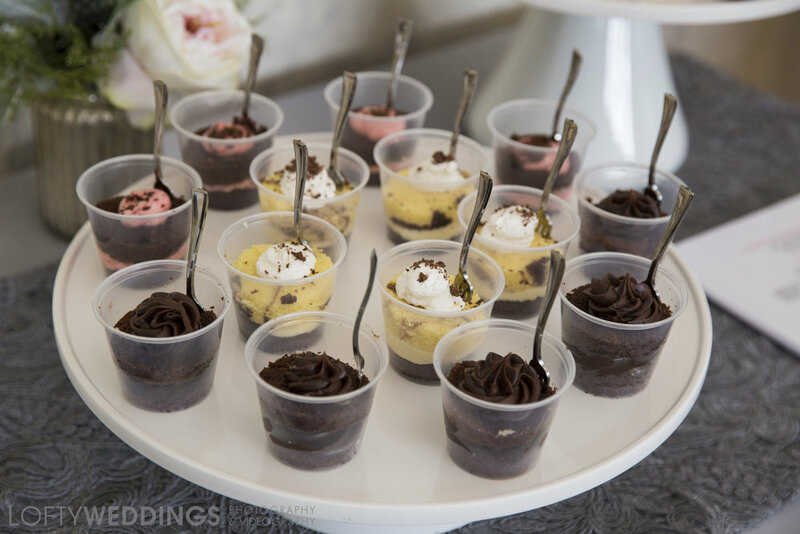 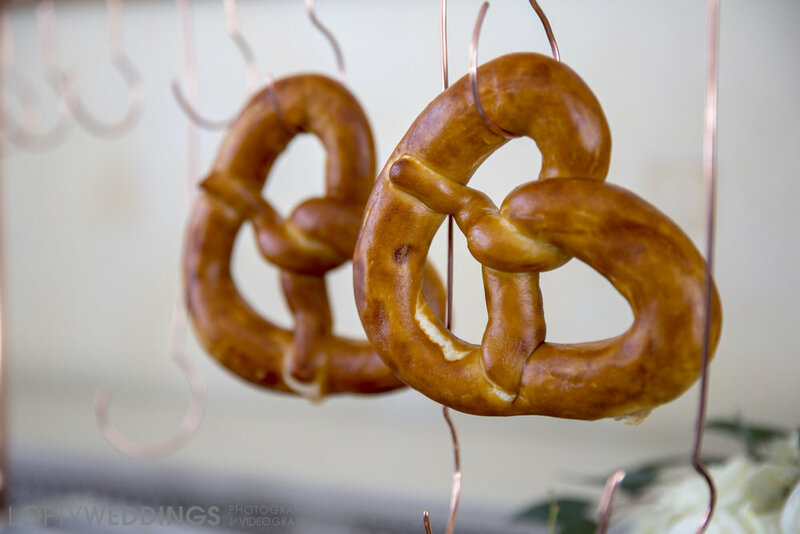 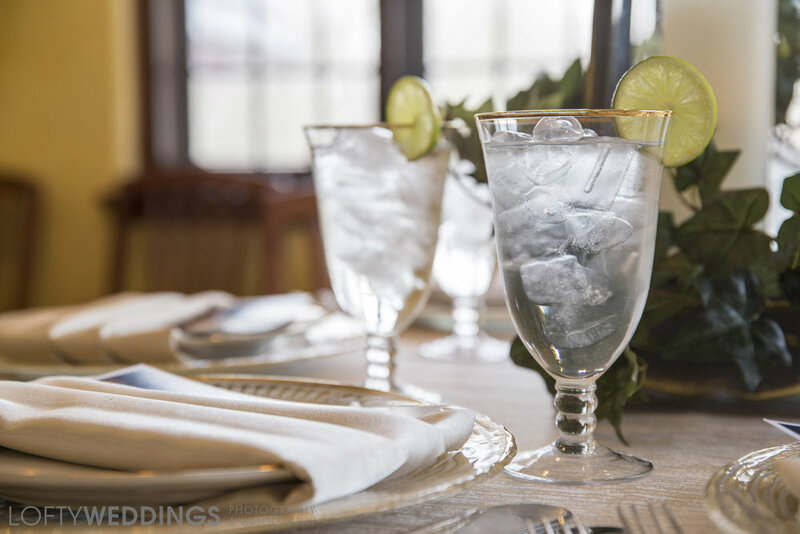 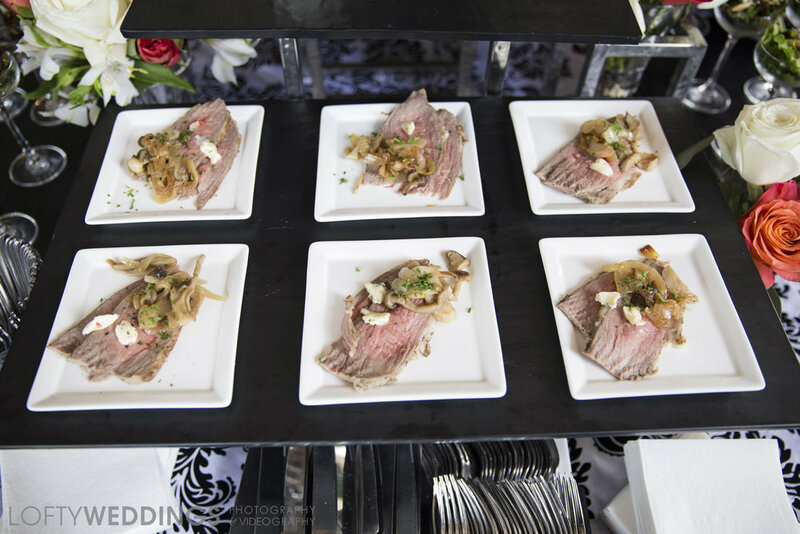 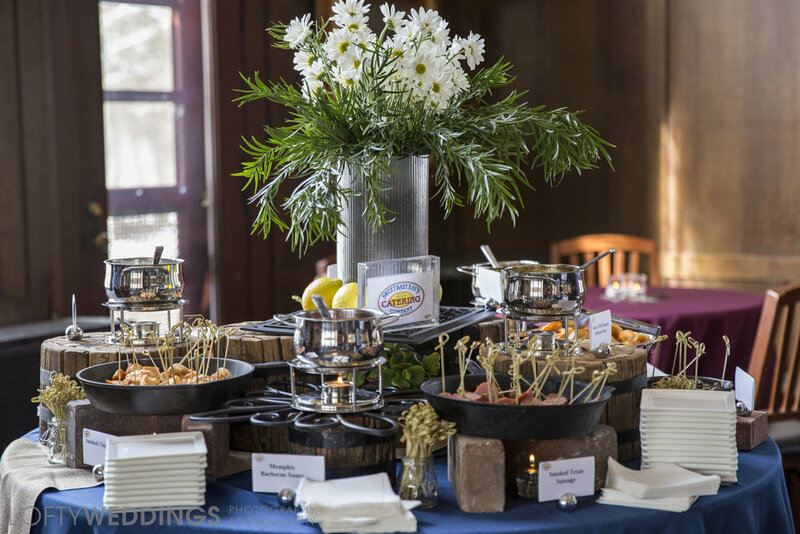 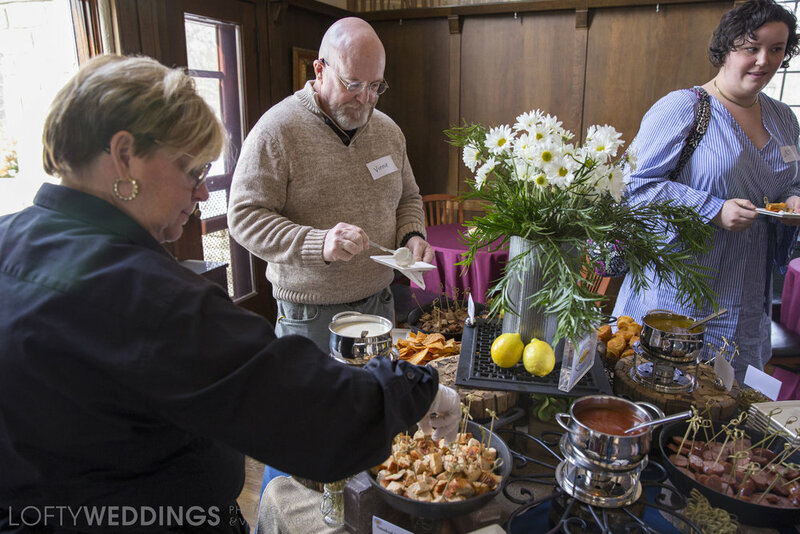 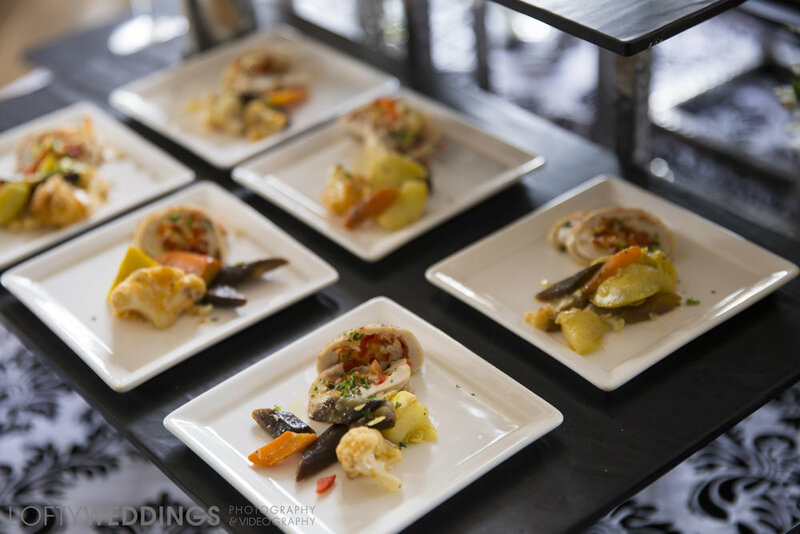 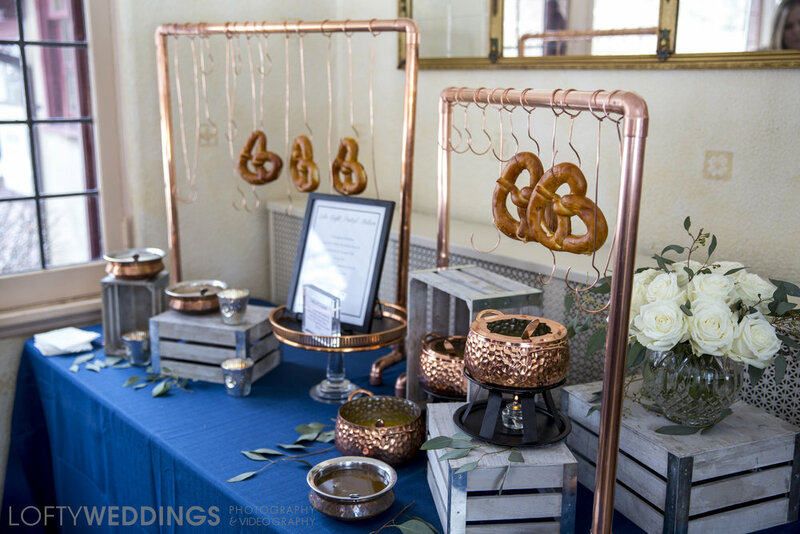 LoftyWEDDINGS has teamed up with SBR Events Group as partners in providing photography services for SBR catering clients. 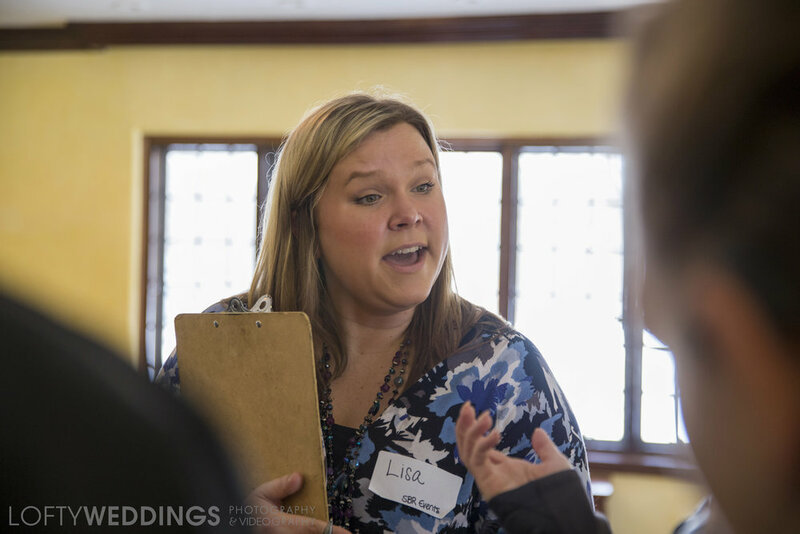 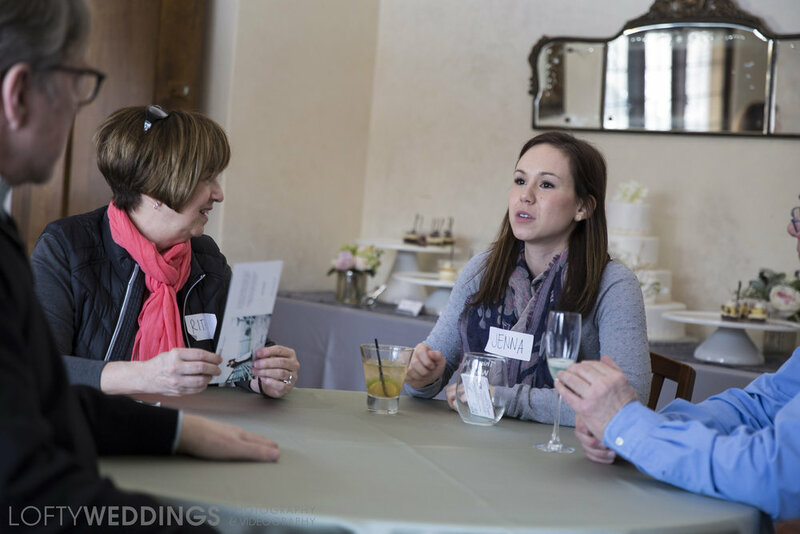 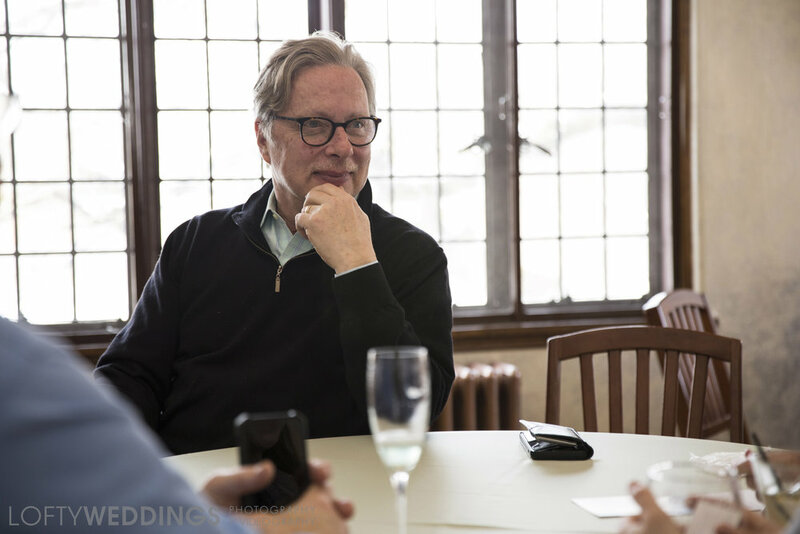 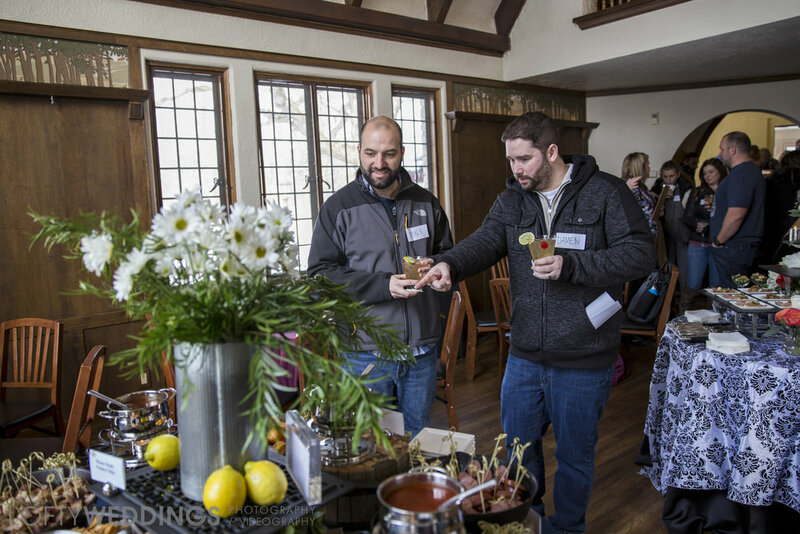 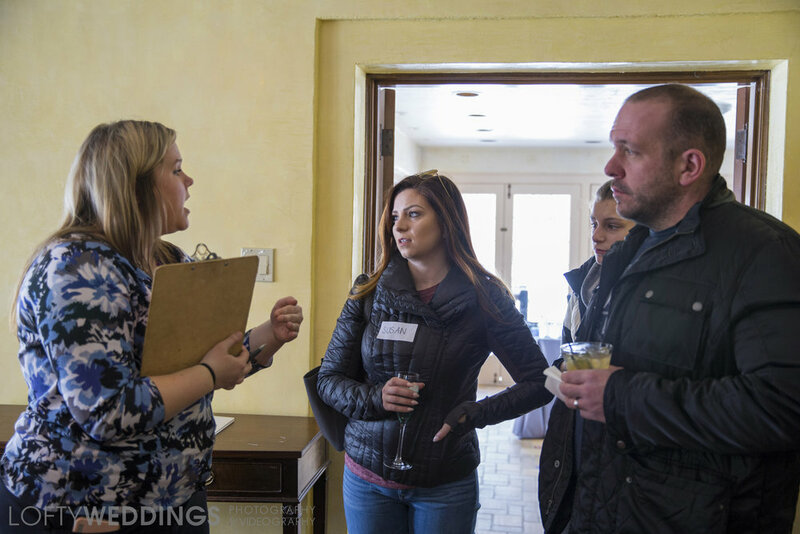 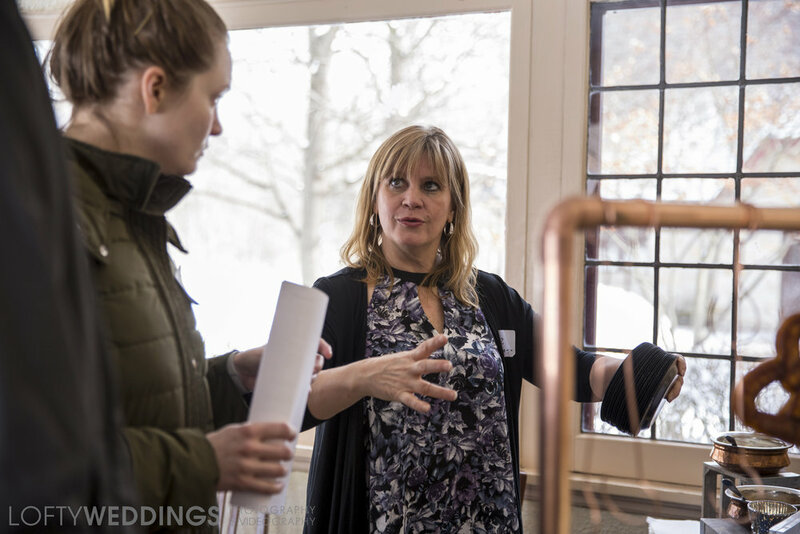 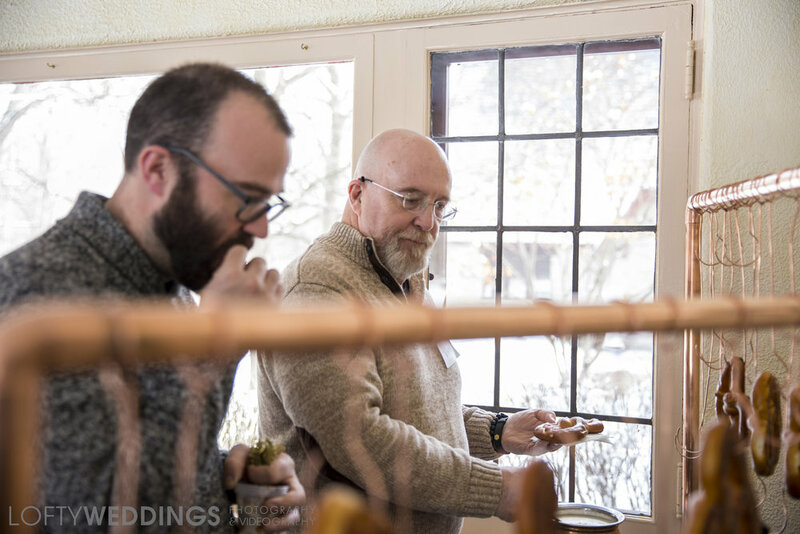 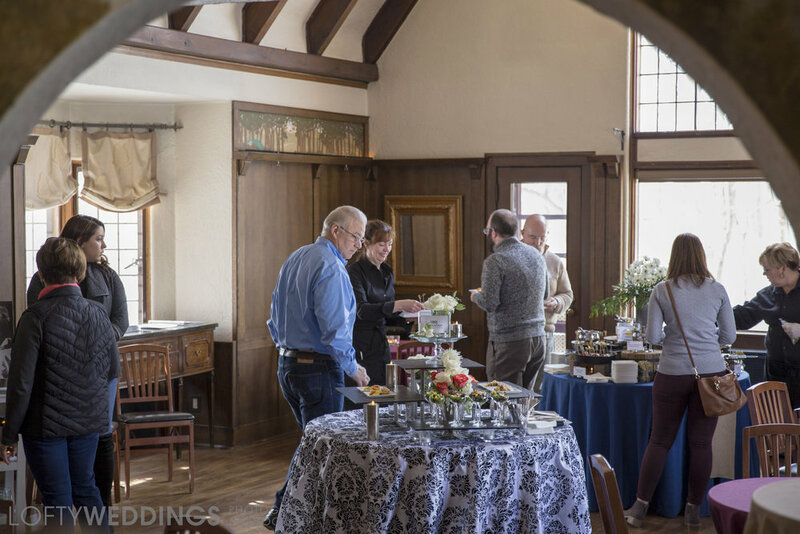 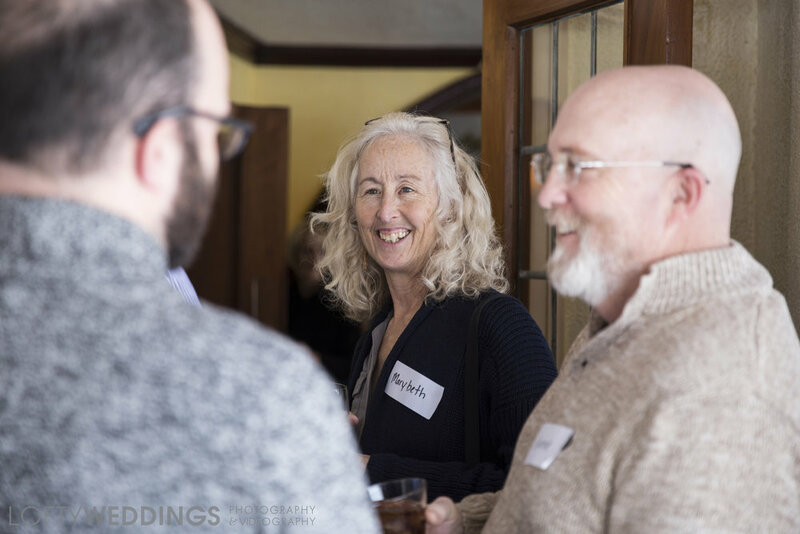 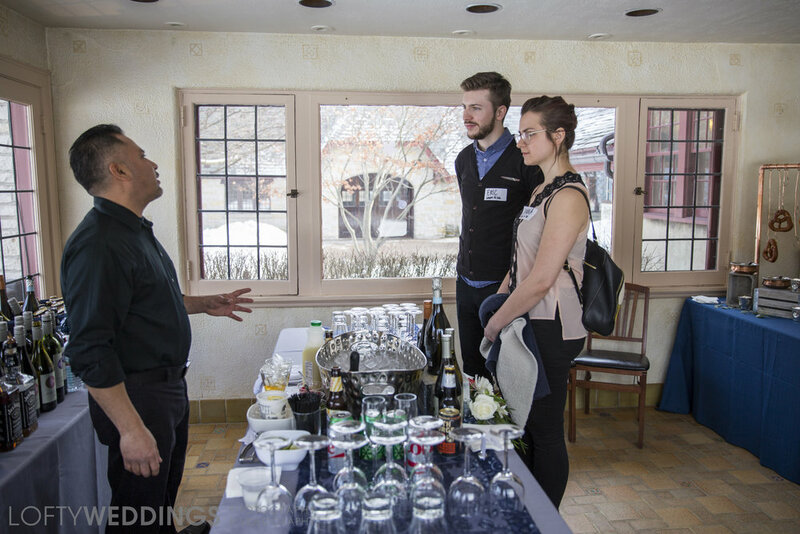 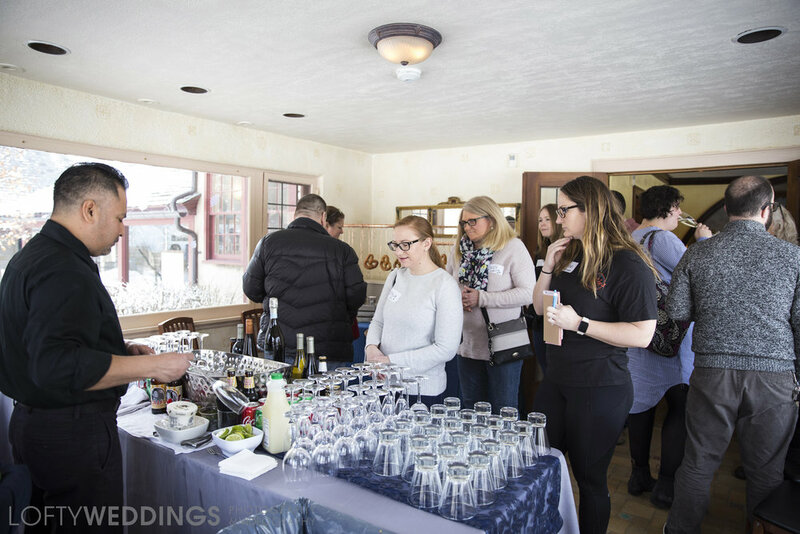 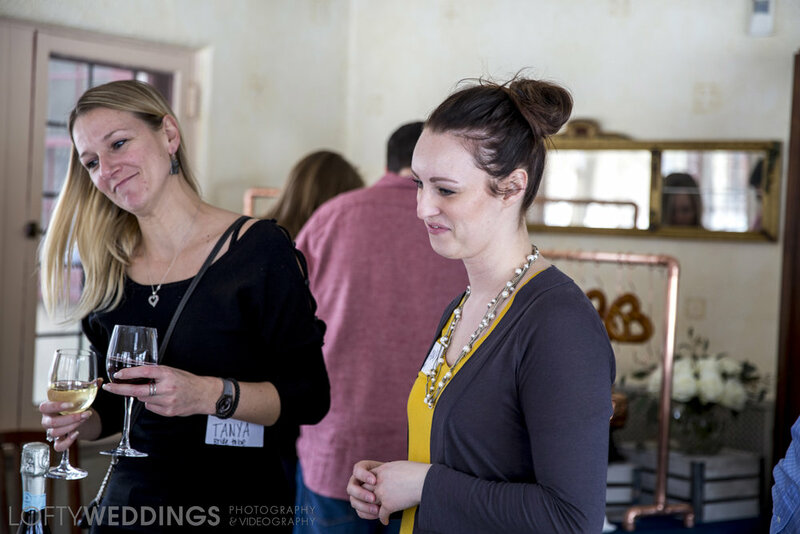 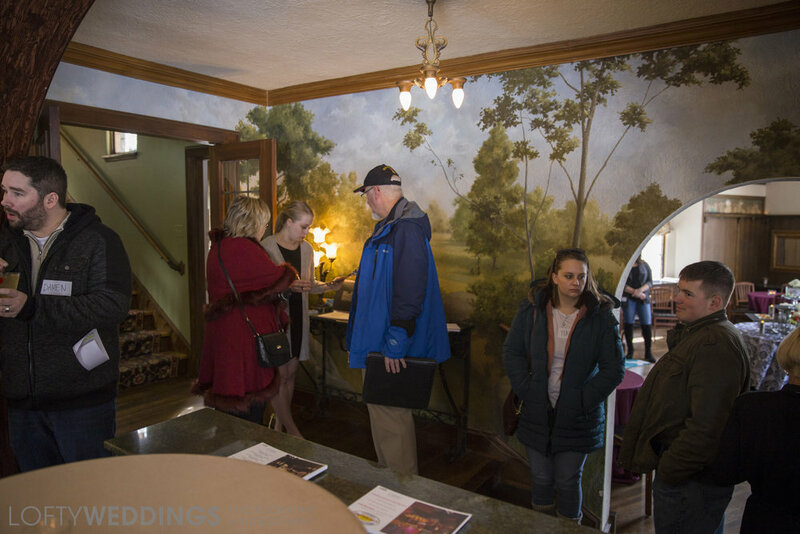 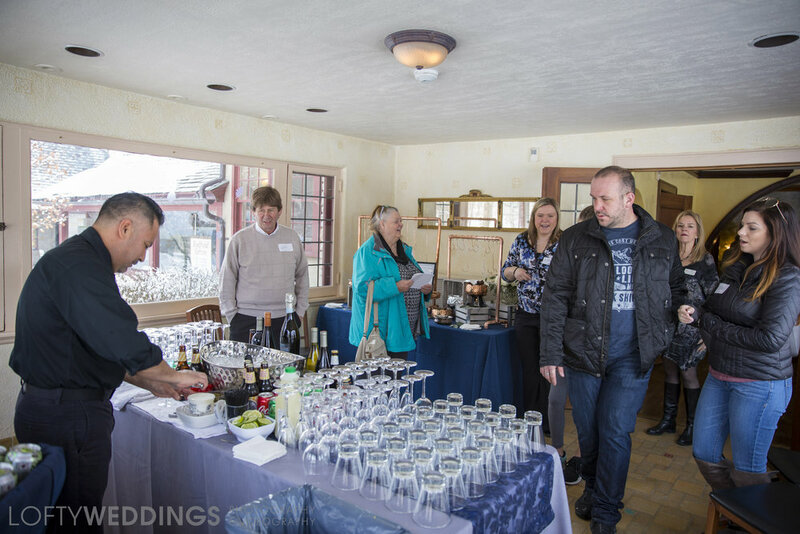 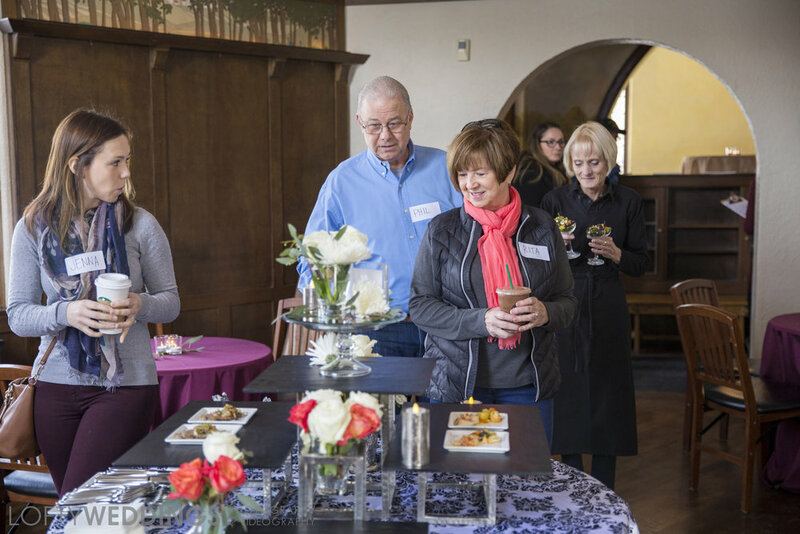 We joined them in February for their open house at Redfield Estates to meet with Clients and discuss our services and exciting partnerships. 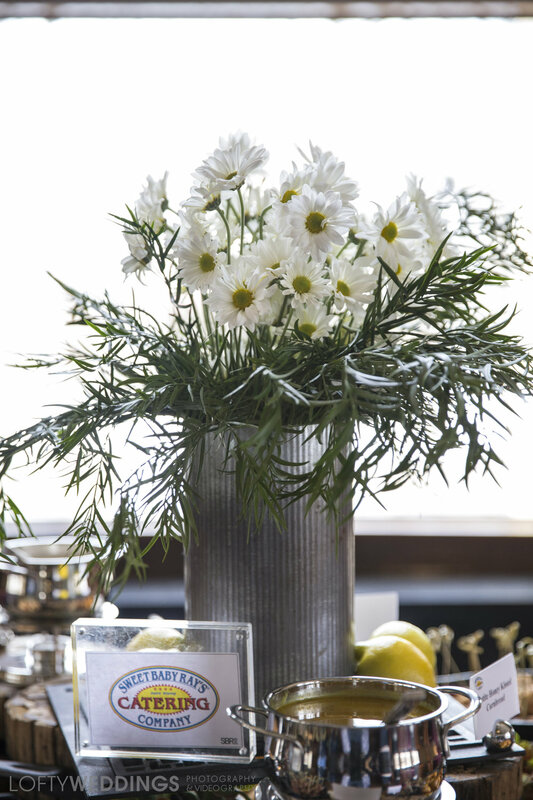 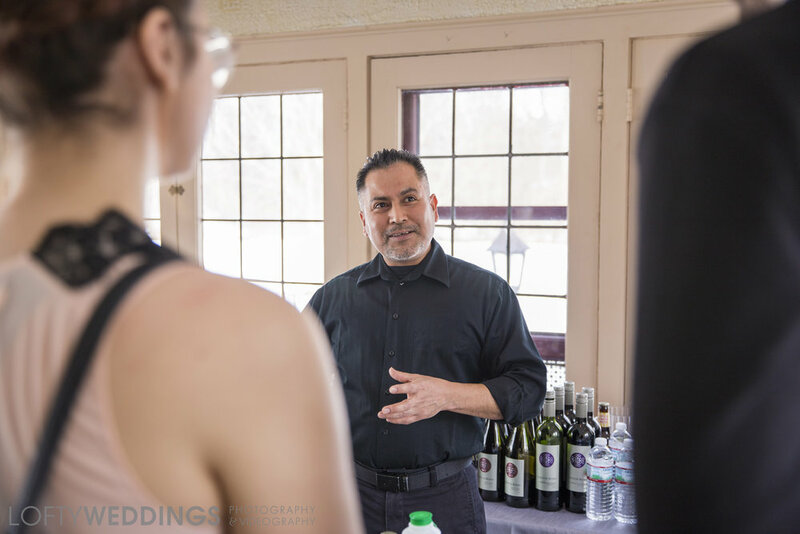 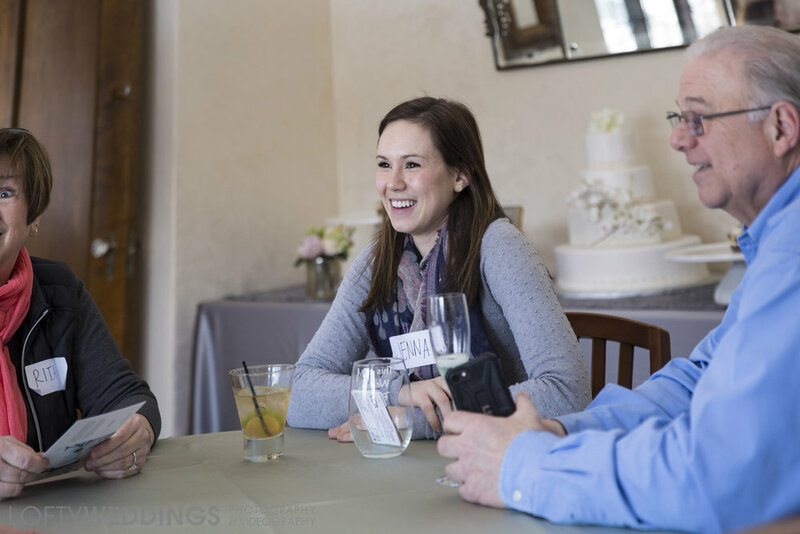 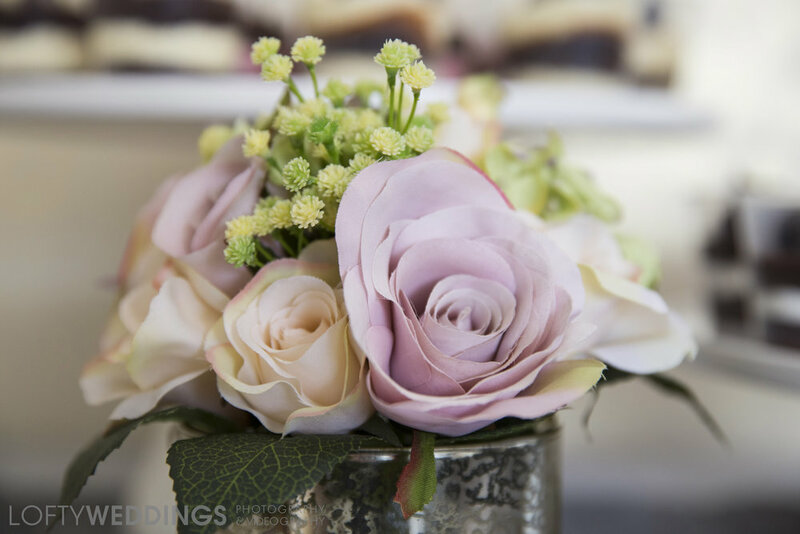 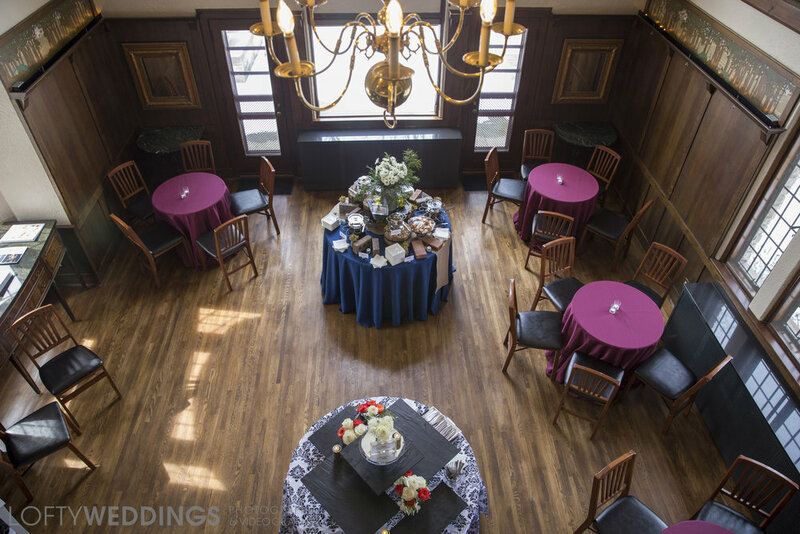 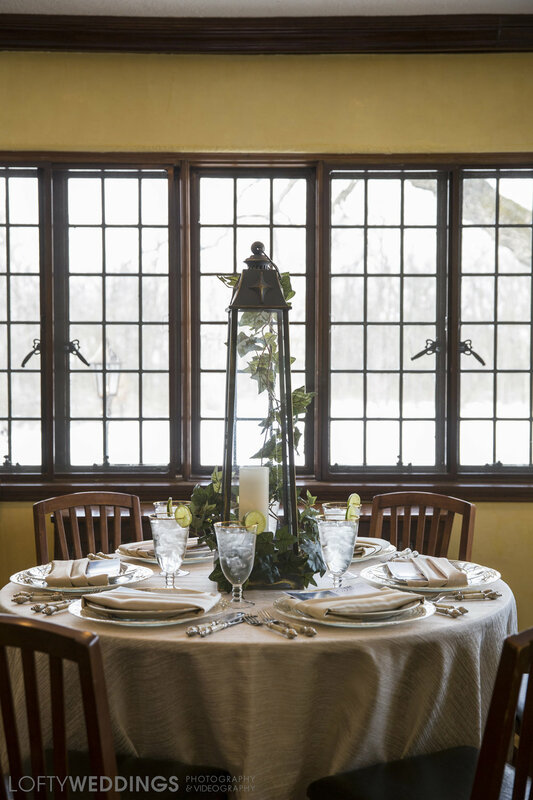 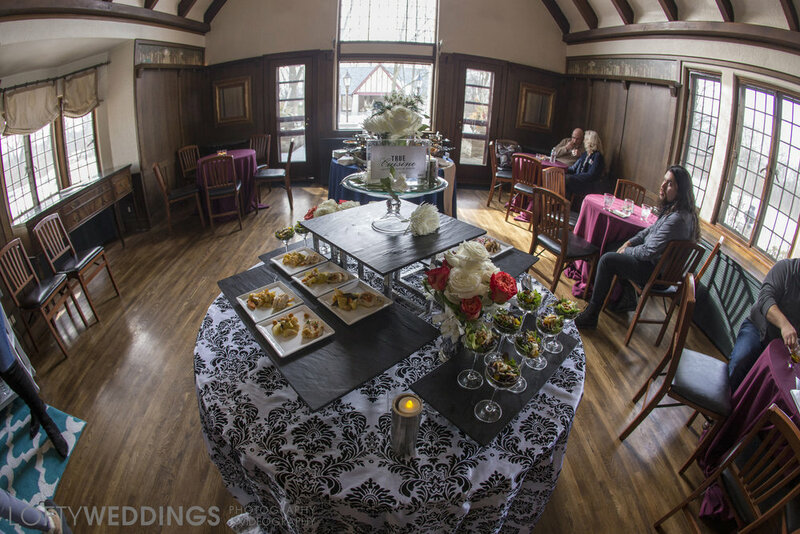 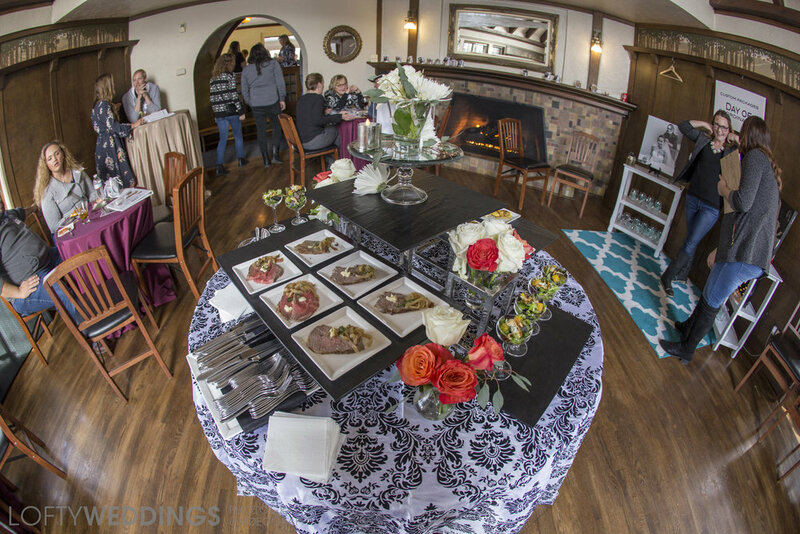 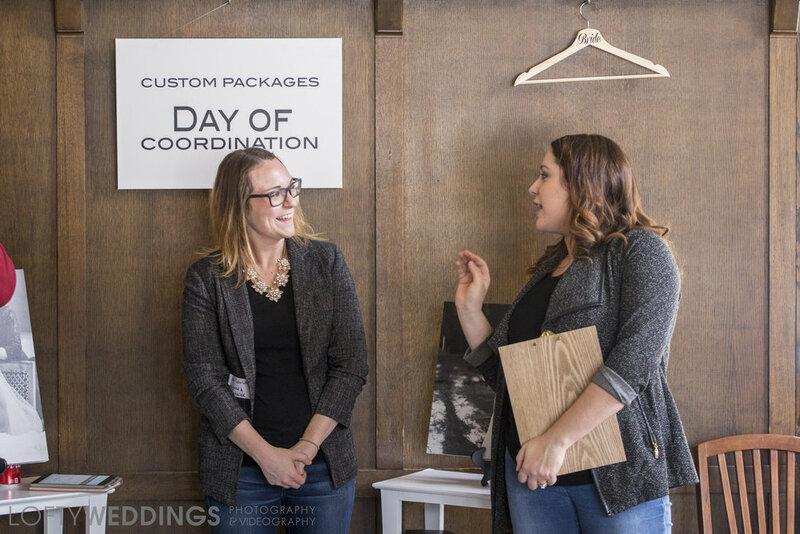 LoftyWEDDINGS photographs your Wedding or Engagement session here at Loft on Lake, and other destinations. 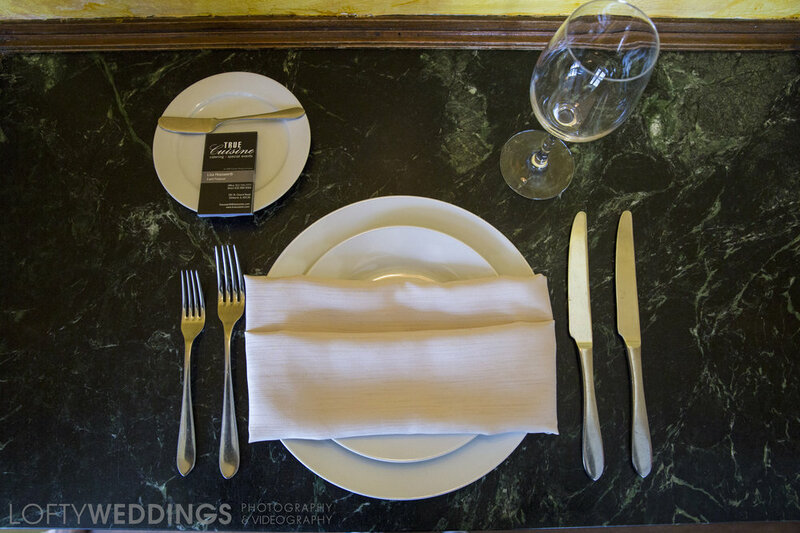 On the blog is the portfolio collection of favorite images from past Weddings and Engagements.